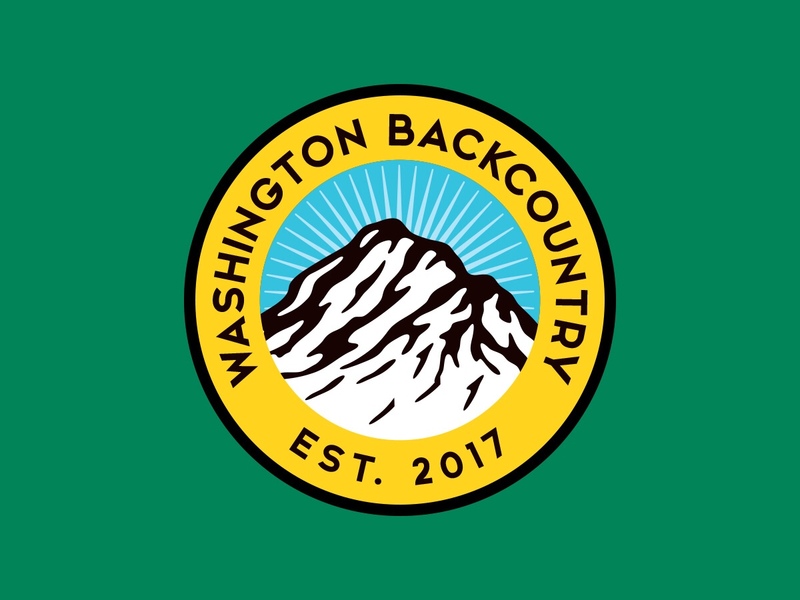 Washington Backcountry was founded upon the belief that mentorship in all aspects of life is important and needed. Earning your stripes is paramount for reflection and growth. However, sometimes the concept of earning your stripes is put before the teaching and learning process. In education it is well known that the mastery of knowledge is when you can teach others. A teacher knows that a student has grasped a concept based off whether that student can teach their peers. Nothing keeps you in check more than having to be accountable for why and how you do things. When it comes to the recruitment of new hunters and the mentorship process, it is important to remember that mentorship does not remove the process of earning stripes. What it does do, is builds the stepping stones leading up to an obstacle and prepares them for the challenges ahead. How can you expect someone to drive a car safely if they haven’t had someone teach them? How can you expect people to be safe with guns if gun safety is never taught? Mentorship is the pinnacle for growth of both the newbie and veteran alike. So why don’t you ask someone unfamiliar with hunting to start? Why don’t you take the time to help someone learn the basics of hunting that are not taught in schools or hunter’s safety classes? Often times there are arguments to be made against taking someone with you hunting. But how often are the unspoken rules of hunting communicated to people that didn’t grow up in the community? As you think about what you just read, know that inward reflection leads to outward correction. If you love conservation and giving back so much, then why don’t you give back by teaching and helping others? You cannot out give good. And in the end, there is no greater joy to be had than watching someone you have put time and energy into have success.